A heartfelt thank you to sculptor Marina Lascaris for welcoming me at her studio in Mexico City for a stone and wood carving residency/ mentorship, and to her son, sculptor Pablo de Laborde Lascaris for setting it all up. Please click on the image above to view more of Marina Lasaris's work. Over my 6-week stay (19 Feb - 3 Apr), I will also be spending some time in Tecali de Herrera, a place specialised in marble and onyx. 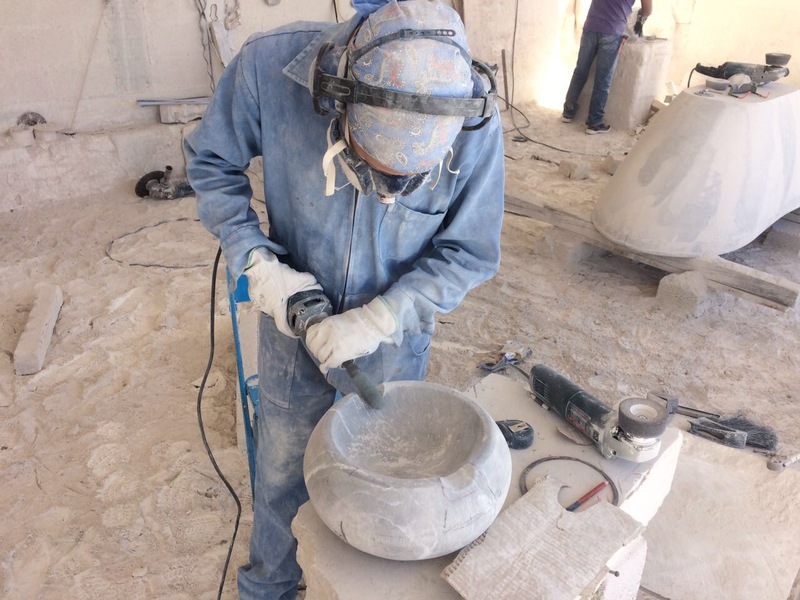 The aim of the residency is to have the facilities, time and space to produce more ambitious and larger scale works in stone and potentially wood. Pablo de Laborde Lascaris will also be curating an outdoor sculpture show to take place in Mexico City which will include works by RBS members Lucy Tomlins, Amy Stephens, Pablo de Laborde Lascaris, Adeline de Monseignat and Manuel Munoz G.G, amongst others. More info to follow.